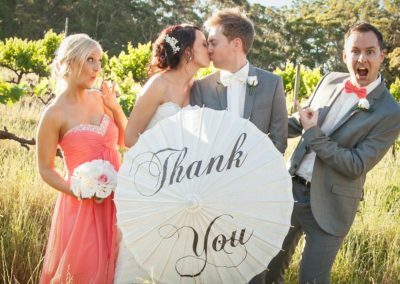 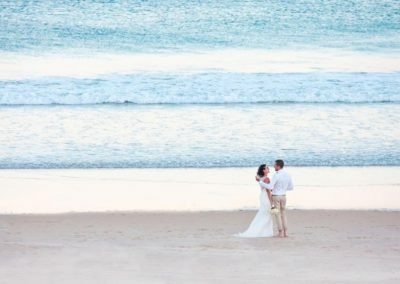 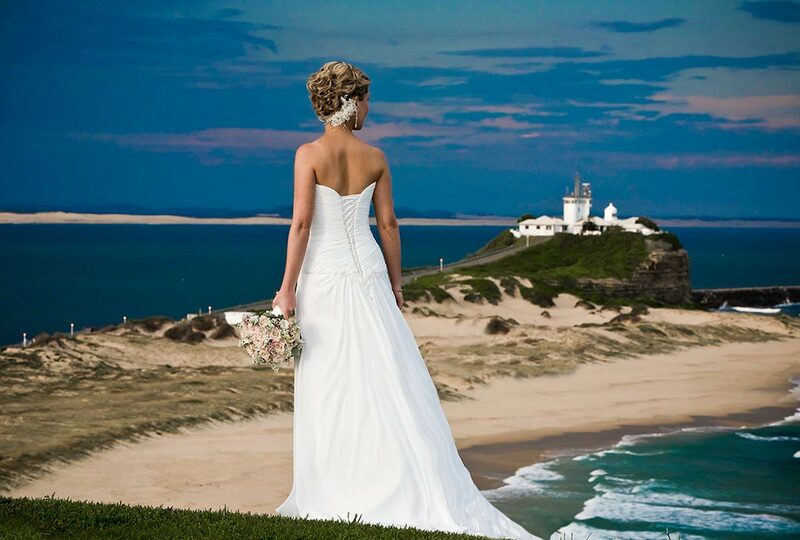 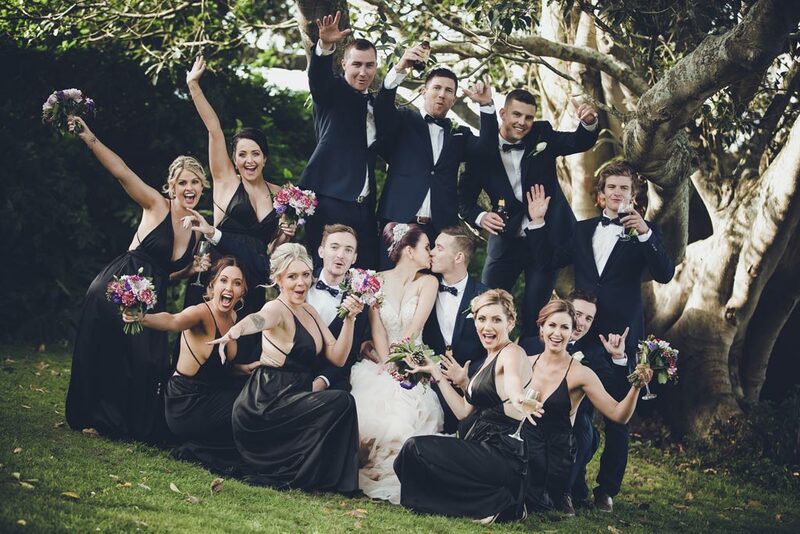 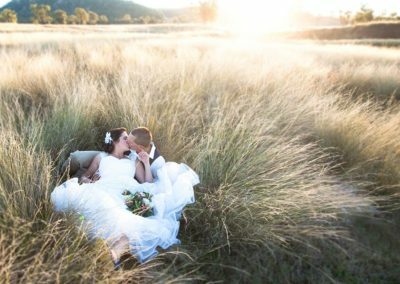 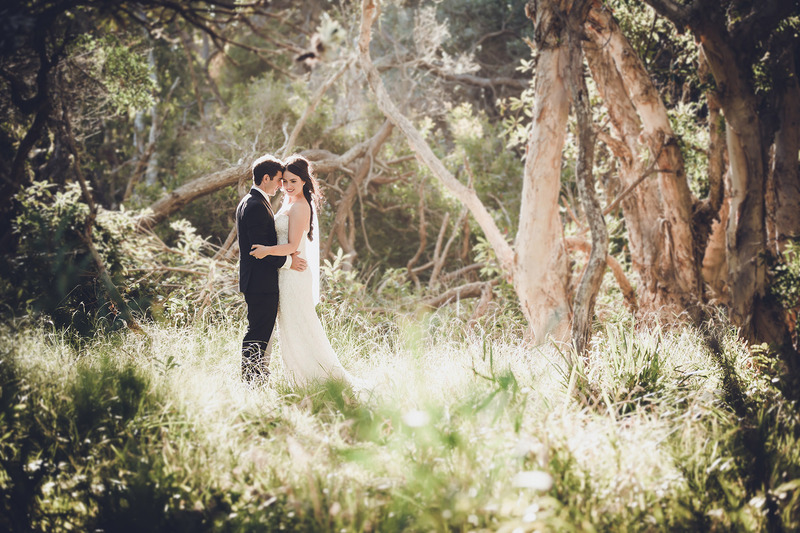 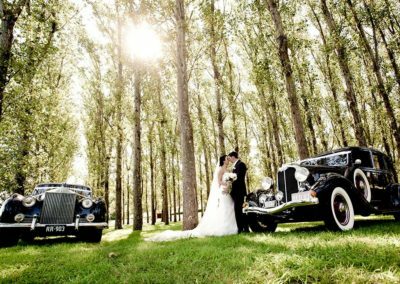 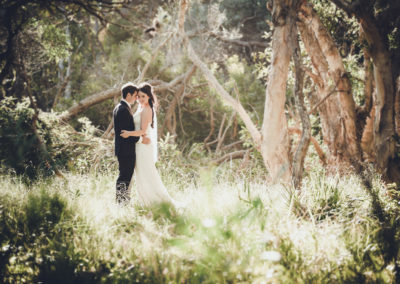 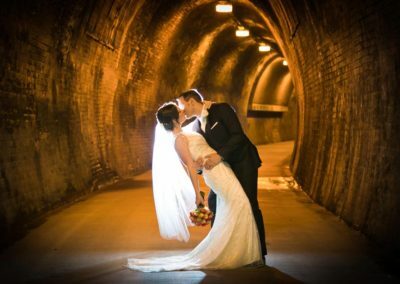 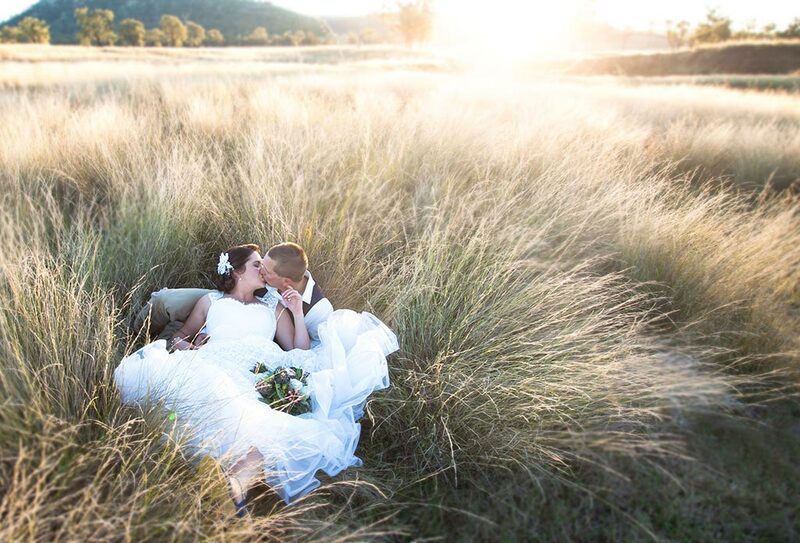 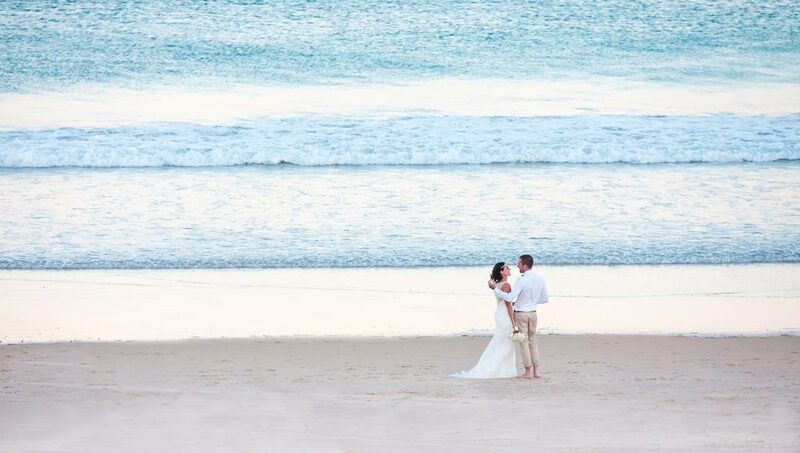 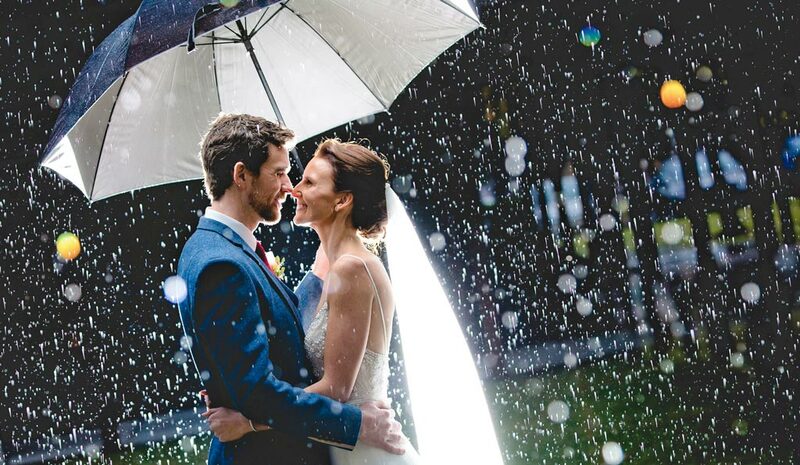 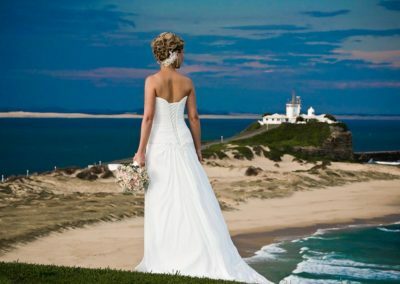 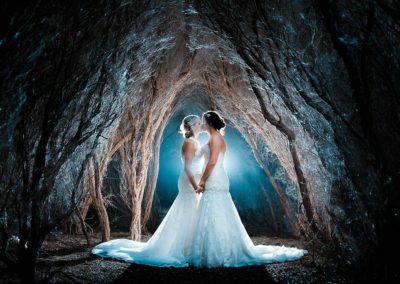 With some 20 years experience in providing quality wedding photography to the Newcastle, Hunter Valley, Central and North Coast areas we cater to a wide variety of styles and personal requirements. 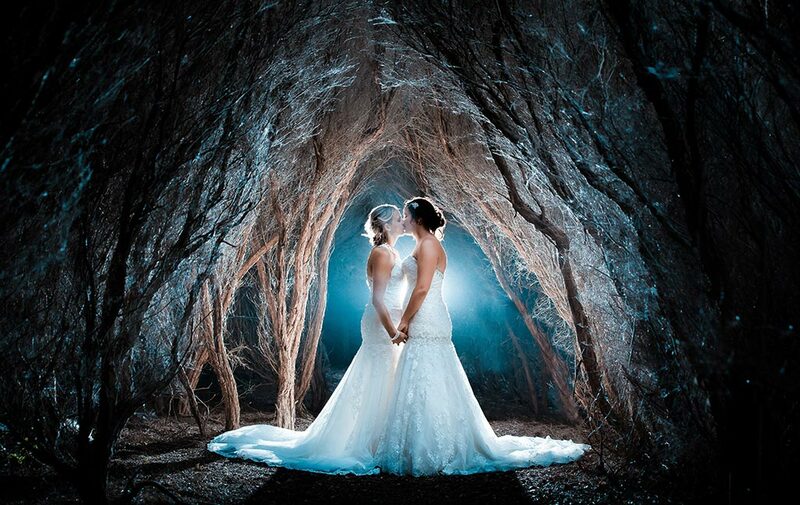 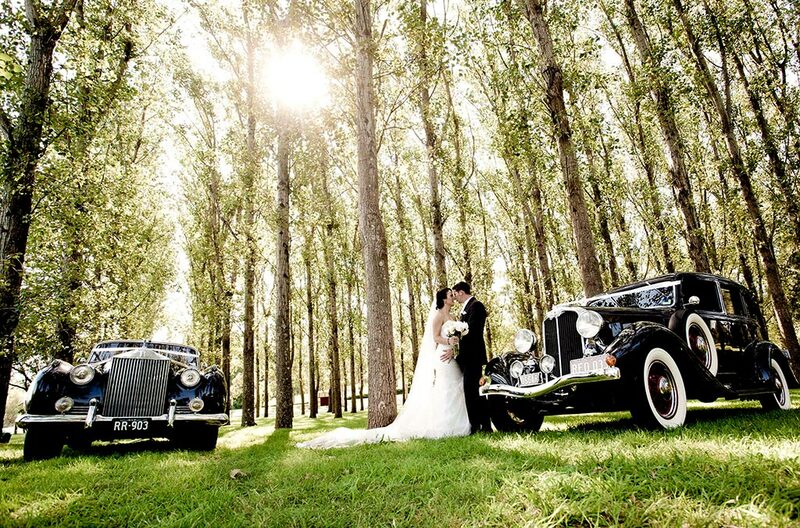 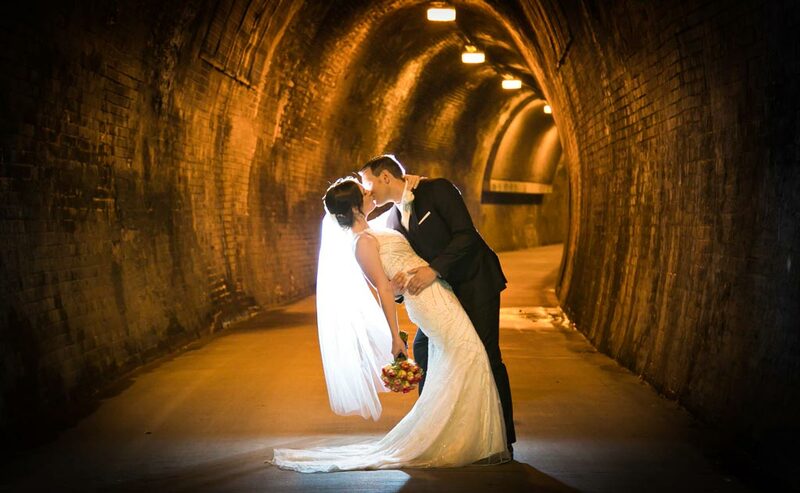 Specialising in creative, romantic and artistic wedding photography with an emphasis on a modern but classic look. 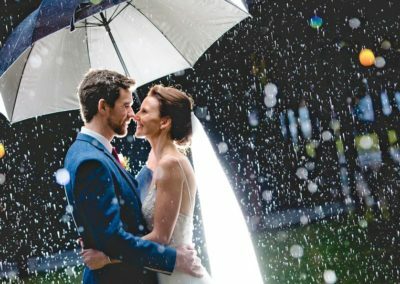 We are committed and passionate wedding photographers. 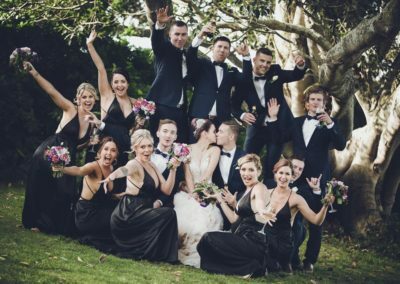 With a mixture of youth and experience we can guarantee you a fun and professional coverage on your big day as well as reliable service after the day.